Hello my loves! Welcome to another Lip Thrill Thursday! Today I bring to you Younique's Lip Bonbon in Cherry Cobbler. 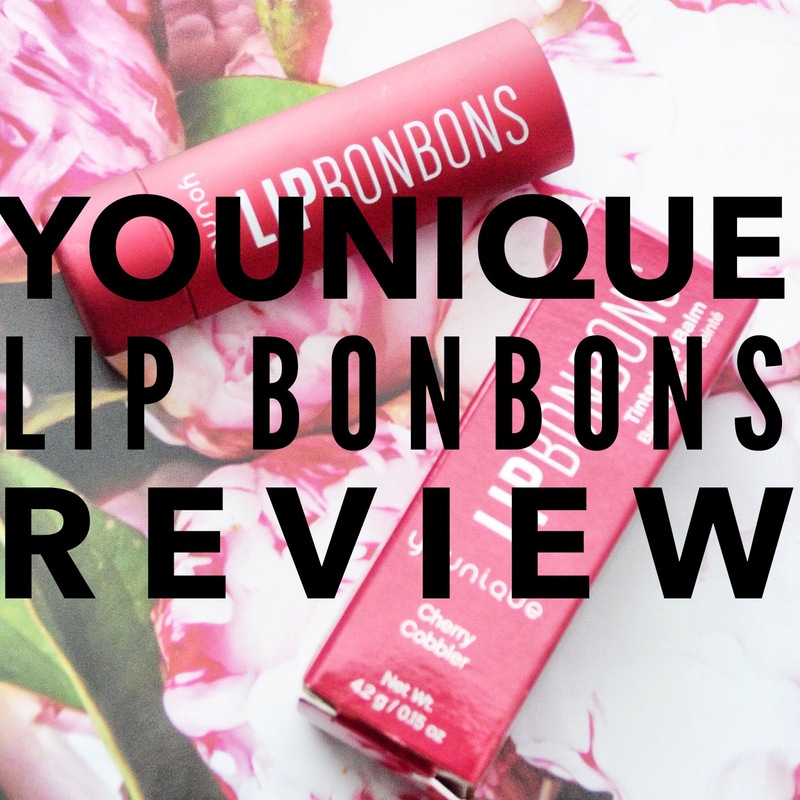 The Lip Bonbon's are tinted lip balms that will help keep your lips nice and moisturized while giving you a nice hint of color. I will say that this product was sent to me for review. I did not pay for this product but all opinions are my own and honest. This lip tint is a little different from your regular chapstick. Upon first appearance, the packaging isn't your regular plastic packaging, it is much stronger and sturdier, taking on a velvety metallic feel to it. I'll be the first to admit I'm a sucker for packaging and this is probably one of the nicest packaging on a lipstick that I own. It's heavy in the hand and resembles high-end lipstick packaging. The liptint also doesn't close with a snap. It twists to lock and unlock, making it difficult for the lid to come off in your purse. Unlike other matte packaged products that I own, this didn't get dirty or scuff when thrown around in my bag, either. The liptint itself is made of a mixture of sunflower seed, jojoba, prickly pear, coconut oils and peach, pomegranate, and goji berry. 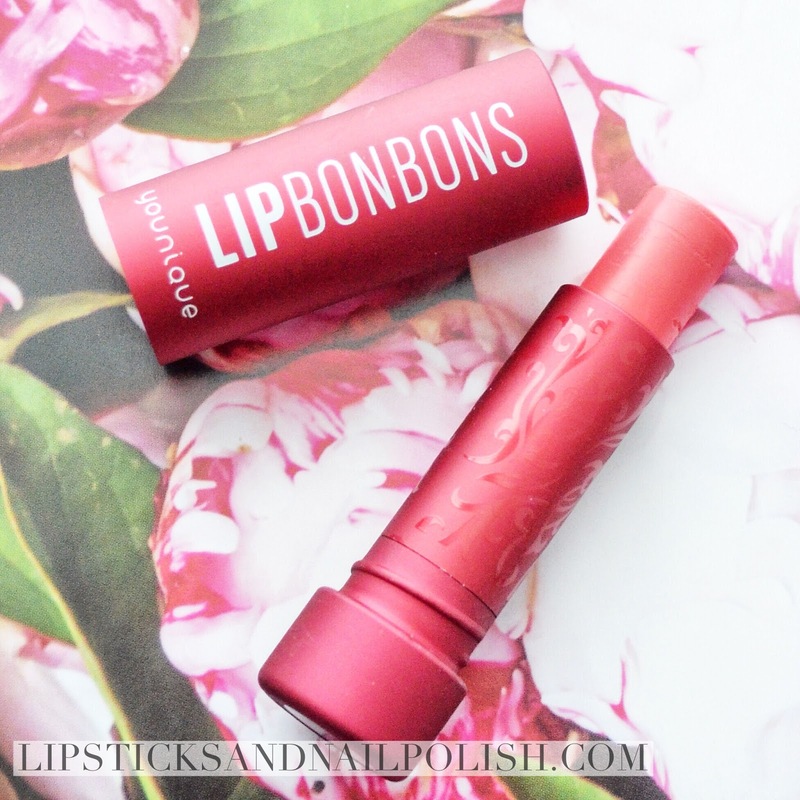 It's extremely moisturizing and feels very soft and cushiony feeling on the lips. Because my lips are naturally very pigmented, the color really doesn't show up on me. This was kind of a bummer, not gonna lie. I wish the product was a little more pigmented so that it would be a true tint on me. I wore this for a little over a month and I could definitely feel a difference in my lips. Not only were they moisturized, but they felt plumper because they were moisturized. Your lips are usually first to show signs of dehydration and when I don't get enough water or my lips aren't moisturized, they tend to feel smaller and chapped. Keeping them properly quenched definitely helped them look and feel plumper. This is something that I reached for when I wasn't going to be wearing makeup for the day. I used it while I was just lounging at home for the moisture and also when I went out walking at night or on days I didn't wear heavy makeup. It's also something that I used while I was prepping myself for makeup. I generally wait 15-20 minutes from when I apply my moisturizer to when I apply my foundation. I like to make sure my serum and moisturizer are absorbed into my skin before I apply the rest of my face. During this time, I used the lip tint to help prep my lips for whatever lipstick I was going to wear that day. 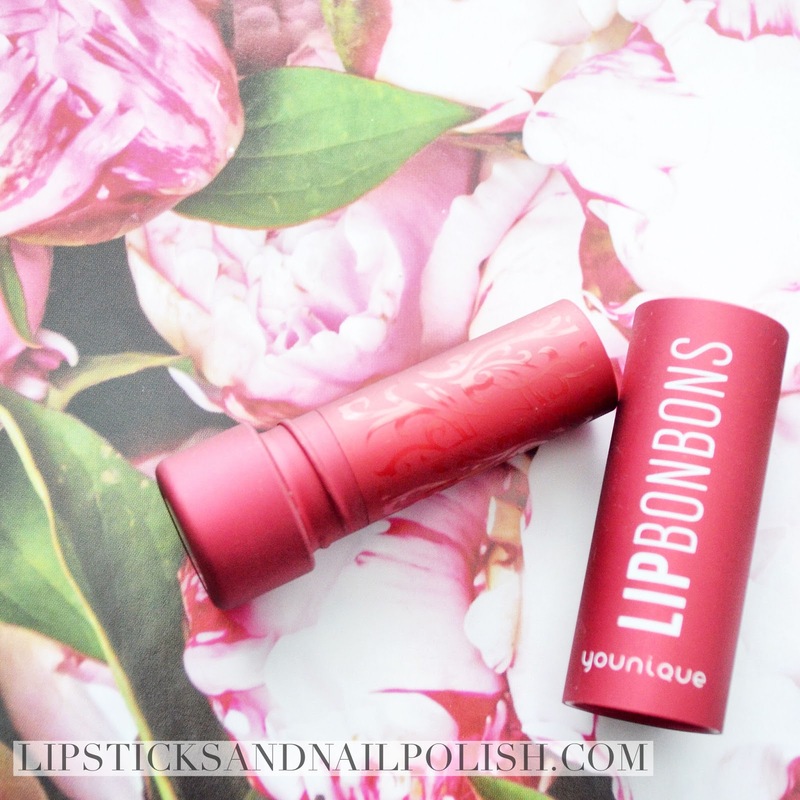 It helped keep my lips nice and smooth under my matte liquid lipsticks. I really enjoyed using this, I just wish it was a little pigmented for those with darker or more pigmented lips. I did find ways to make it work for me, though. The Lip Bonbons come in 5 different colors, Chocolate Truffle, Red Velvet Cake, Cherry Cobbler, Raspberry Cheesecake and Vanilla Milkshake, each color priced at $22 or $99 for all five. 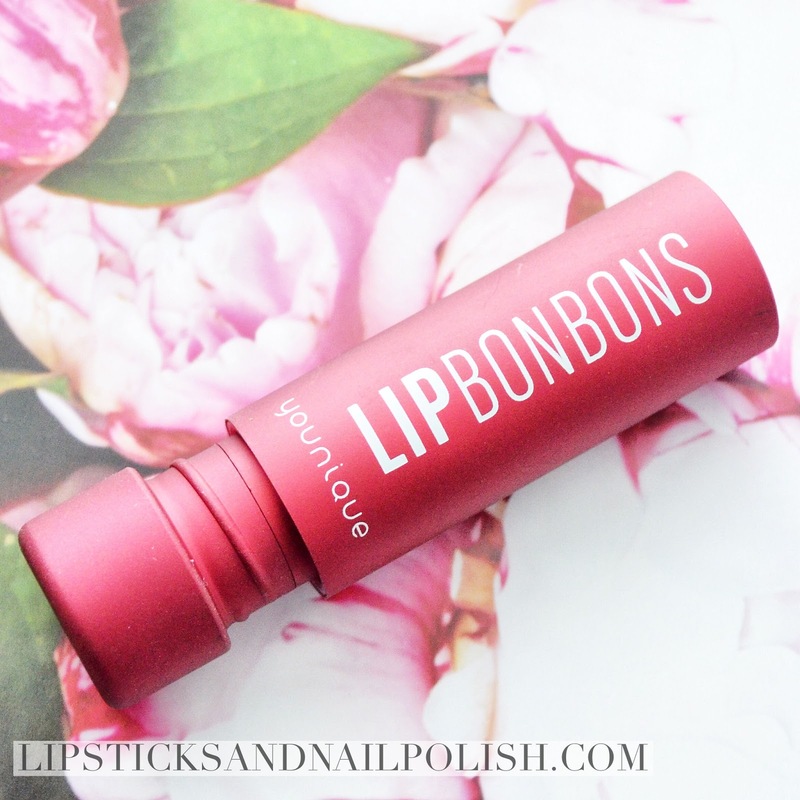 You can purchase the Lip Bonbons here and check out all of the other products they have to offer. Hope you guys have an amazing weekend! Love you all!